At DBS Roofing, we pride ourselves on making you feel like one of the family and making you a very satisfied customer. Call us today to learn more and see all that we have to offer. 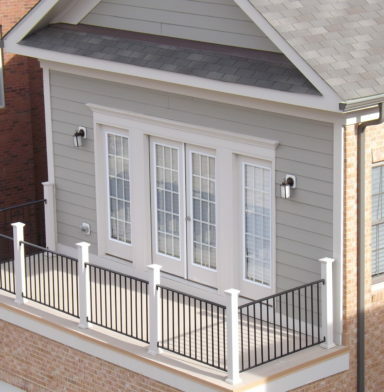 DBS Roofing is a residential and commercial roofing company located in Lorton, Virginia. 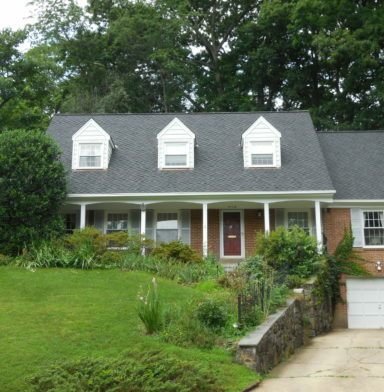 We have been serving the DC Metro area roofing needs since 2004. 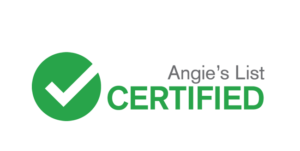 We are a locally owned company with over 70 years of combined experience in the roofing industry. Roofing Contractors are not all alike. 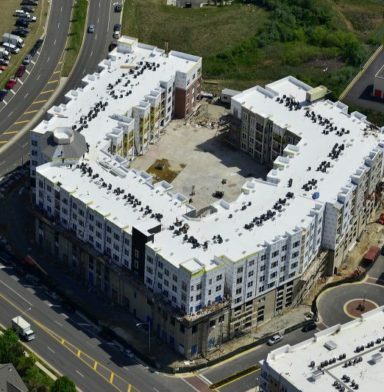 You will find many roofers who install the same roofing products, but you need to look close at their values and experience and make an informed decision. 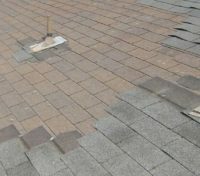 We understand that you need a contractor who is going to install your new roof correctly the first time, and be around after the sale to warranty any future issues that may arise. 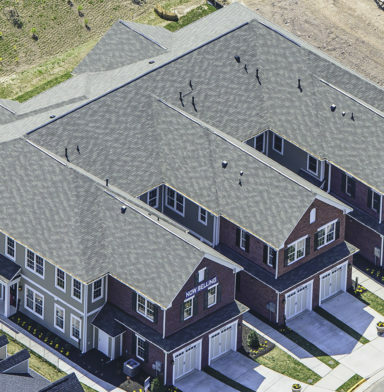 With a full line of residential and commercial roofing solutions, DBS Roofing has the experience and expertise to solve almost any roofing problem you might have. Below are some of our recently completed projects. We are constantly updating our photo gallery, so please check back again soon. 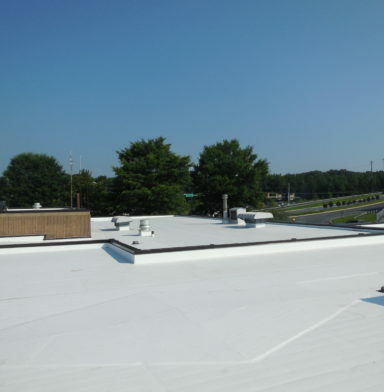 We are eager to respond to your roofing requests. Please provide us with your contact information and tell us more about your upcoming project. We look forward to working with you and will be in touch shortly. Absolutely, and you should be asking this question of anyone you are considering for your next project. Maintaining quality and comprehensive liability insurance is very important when you want to protect your customer’s property. We take pride in the fact that we will treat your property as if it were our own, but by maintaining good liability insurance just in case.We maintain excellent liability and workers comp insurance. We will be happy to provide you a list of satisfied customer, based on your project, that you can contact about their experience with us. Copyright © 2018. DBS Roofing.